…and for the first time a Mandarin version will be released as well. In the meantime, our friends at Incrementum have decided to release a comprehensive chart book in advance of the report. The chart book contains updates of the most important charts from the 2018 IGWT report, as well as a preview of charts that will appear in the 2019 report. A Turn of the Tide in Monetary Policy: Events in Q4 clearly showed that a “monetary U-turn” is currently on its way, which means that further large-scale experiments like MMT, GDP targeting and negative interest rates might be expected in the course of the next severe downturn. A Turn of the Tide in the Global Monetary Architecture: Renunciation of the US-centric monetary order (“de-dollarization”) is now making headlines. 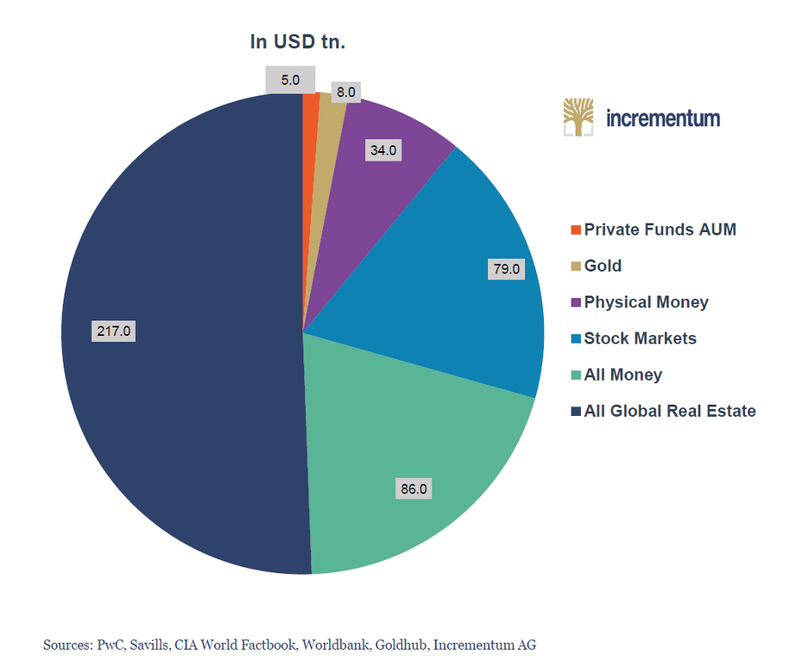 Gold‘s Status Quo: 2019 ytd, gold is up in almost every major currency. In many currencies (AUD, CAD) gold trades at or close to new all-time highs! Despite the rally that started in August of last year, sentiment is still bearish. Gold Stocks: Mining stocks are in the beginning of a new bull market. Creative destruction has taken place, and leverage on a rising gold price is higher than ever. The mega-merger between Barrick and Randgold may have marked the bottom. As regular readers may have guessed already, we were once again inconvenienced health-wise over the past week or so, but we are now at our desk again. Next Is Inflation Beginning? Are You Ready?